Hi! I'm Kathryn Estry, a designer here at MyMemories, and this is my second round of episodes, From A to Z. My goal is to give you a new idea with each letter so that you'll never be at a loss as to what to scrap or how to make your pages look amazing. Luckily for me, I have a brilliant Creative Team, and the inspiration layouts I use in this series were made by the talented ladies on my team. I'm hoping you'll see some things in my A to Z Blog Series that you want to try! 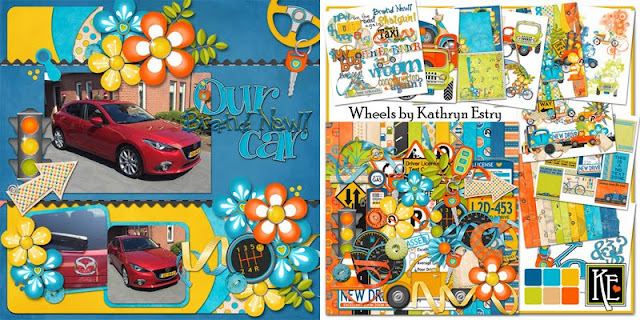 If you do take any of these ideas and run with them, I'd love to see your layouts! Please post them in the MyMemories forum in this month's A to Z Challenge thread HERE. Everyone who posts a layout in my challenge thread this month will receive a surprise gift! Let's try making some layouts with our favorite objects as the subjects. 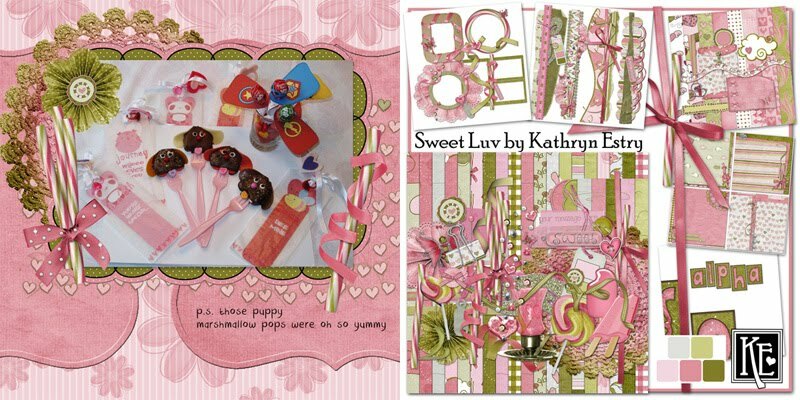 My Creative Team ladies, Judith, Liz, Terry, and Yvonne, have made these pages for you for inspiration. I think you'll enjoy them! What things do you have that you can scrap? 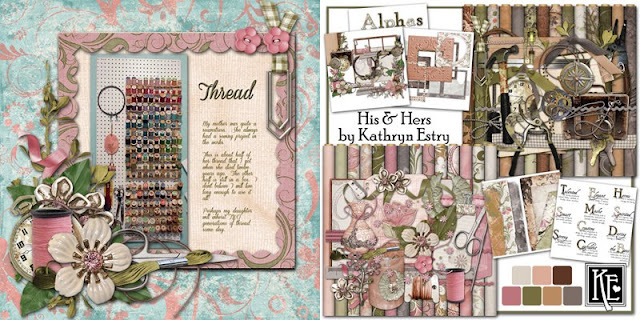 Make sure to post your layouts in my forum challenge, Scrapping with Kathryn from A to Z! Remember everyone who posts a layout gets you a free gift from me.